Buying luxury isn’t as pricey as you think when you choose a certified pre-owned Jaguar. These are previously owned vehicles that are put through a full 165-point vehicle inspection process before going out for sale. After being purchased, they’re backed by a six year / 100,000-mile warranty and roadside assistance available 24 hours a day. Choosing a certified pre-owned car, you’re getting a used car price with new car reliability! 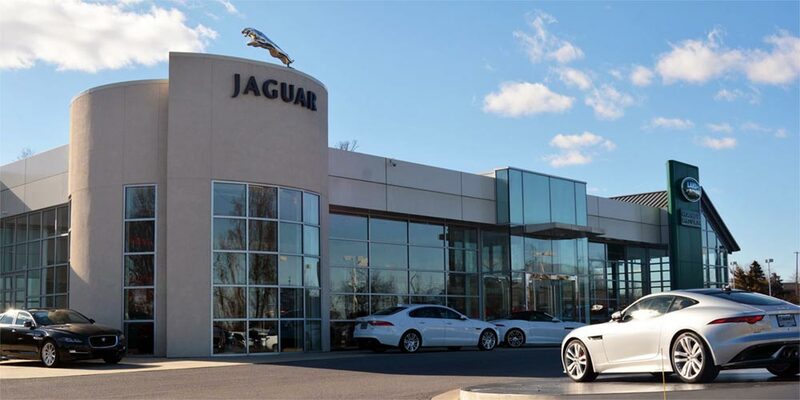 When you visit Jaguar Allentown, customer service is our top priority. We want to make sure you’re completely satisfied at every step of the way through the car buying and ownership process. Bethlehem, Nazareth, Quakertown, Easton, and Lehigh Valley drivers will always be greeted by friendly, smiling faces and a team that listens to all your needs. Whether you choose to purchase a brand-new Jaguar or one of our pre-owned cars, Jaguar Allentown is also happy to help with car financing. Our financing department offers clear terms and many different loan options that can be tailored to your budget and desired payment schedule. Compared to other lending services, you will also find us to be faster and devoid of any hassles. 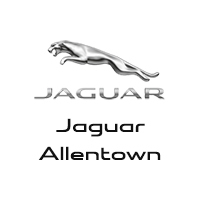 To learn more about our dealership and our services, please contact Jaguar Allentown. When you’re ready for a fun and refreshing car buying experience, visit us at 5254 Tilghman Street right here in Allentown!